Here are some tips for homeowners on how to avoid common pitfalls in the process of replacing or repairing your home’s roof. When a big storm hits, insurance adjusters often work 12-hour days to review and assess damage and make recommendations for an insurance pay-out in hard-hit areas. Because they’re often tired and pressed for time, key items that affect the reimbursement check can go missing. At North West Roofing, we meet every insurance adjuster at our customer’s homes to provide another set of “eyes.” This ensures that your insurance check covers the roofing work that needs to be done, allowing the roofing work to begin right away. In some cases, insurance checks may need to be endorsed by the mortgage company. It can be a long process to contact multiple mortgage departments, coordinate inspections, process & submit documentation, and handle multiple follow-up call, with the goal of having the mortgage company endorse the check and return it so you can start the roof repair or replacement. To address this, North West roofing has a dedicated mortgage department to ensure the timely and proper processing of the insurance check by the mortgage company. Once we process the insurance check that’s been endorsed by the mortgage company, we offer a courtesy credit on all funds being held by the mortgage company. This helps ensure your project starts promptly. North West Roofing is fully licensed in every municipality along Colorado’s Front Range. This ensures that we can pull permits & schedule the final inspection of residential roofing projects in a timely manner. We’re also trained on the building codes of each municipality that relate to roofing. 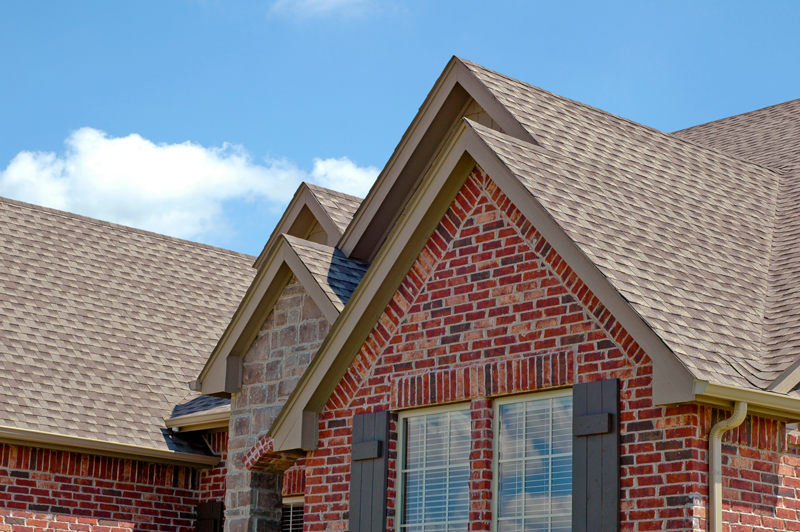 As a result, we will know what your home needs for the roof to pass inspection. By working with a reputable roofer that knows the building codes in your area, you’re one step closer to a roofing replacement that flies through the inspection process. Apply these residential roofing tips for a smoother process. Planning a roofing repair or roofing replacement project for your home? Contact North West Roofing to get a free estimate from a reputable roofing company in business, in Denver, since 1963. Request your free estimate.